So now the time came for us to hit the road. With the coolest VW van, furnished with a bed for three, made by the already mentioned Ph.D, the most awesome hand sewn red blinds (I might actually share the how-to with you someday) in tone with the van's color, laptops, color pencils and a pet bunny, the family is ready to go. But don't say your goodbyes yet because I will be here and I will keep you updated! The survey that you have so kindly been filling out tells me that a staggering 71% of you would love to learn more about Scandinavia and even more enjoy my photography, so this is what I am planning to give you - an indefinite period of beautiful photos and stories from the road in Norway (hopefully in good weather). Why indefinite? Because we don't know how long the journey will go on, we will just take it one step at a time! Where? Well, Norway of course! The route? I will let you know each day where we are, so you will get to feel like the explorers we are! So, what do you say, are you with me on that journey? In other news: If you are curious to know more about me, I have opened up to Carina's questions and you can read my interview over at her stylish blog. 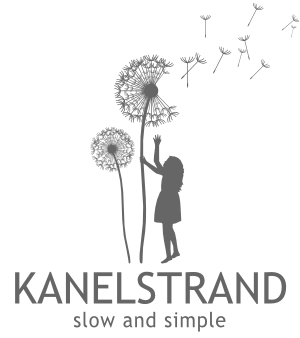 I would also dearly appreciate it if you support me and click on the "We're on the Fence" button on the right sidebar (at the bottom of the Kanelstrand sponsors section) and in this way vote for the Kanelstrand blog. Thank you! I can't wait to read about your trip! The pictures are wonderful and Norway sounds amazing! Have a safe and fun trip! looking forward to tales from the road! 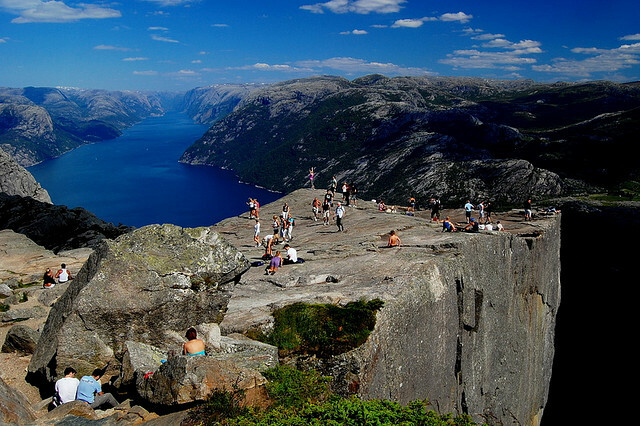 wow that's Preikestolen? I so envy you! I've been there in 2008 http://2008nordkapp.blogspot.com/ I think this year I'll celebrate on my new blog the anniversary of this totally memorable trip! Magda, I checked out the blog for your Norway trip - wow! Years won't be enough to see all the beauty of this country, don't you agree? You must have been pretty excited to put up a tent on Nordkapp! Wasn't it cold?? Sonya it was cold but we were ready for even colder! And the free blankets you get in night trains in Norway were also put to good use:)) In any case we were quite well equipped and it was August after all, quite chilly-windy-drizzly but that's as good as it gets! I am sure it was worth it, Magda! Gorgeous scenery, I am excited to share in your trip. My family once owned a VW van like yours. Ours was bright red. We had many a marvelous trip in it. One I remember especially was through the Smokey Mountains. I am not exactly sure how long will the trip go on, and that makes it even more exciting! Love the top photo, how amazing! Looking forward to hearing more about the trip! Great photos! Love that VW van! Sounds like the beginning of an awesome trip! That van flippin' rocks. Sounds like you're going to have an amazing journey. Looking forward to seeing the pic's! That first shot is incredibly beautiful. Lovin' that van! Safe journeys friend! Looking forward to all your great travels! I'll definately be checking in to see your wonderful photos!! Oh how exciting! I'm looking forward to the coming posts. Have a fabulous trip!! WoooHooo! 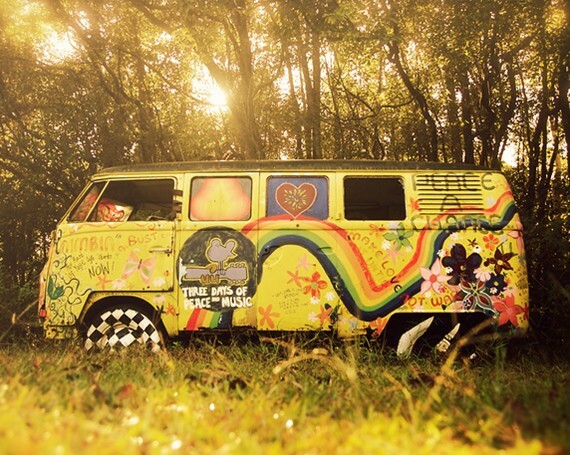 The quintessential hippy van! Yes, I would love to learn more about your fair nation! I have heard it is breathtakingly beautiful! I have a couple of Norwegian friends and they are so lovely and healthy! Have an awesome time, and we look forward to more of your updates! I am SOOO going to take a roadtrip like that someday. I want to just hop in the car with no plans! I can't wait to see/hear more about it! That's too cool! I love your van!